Former English teacher, José Barros met Leonardo Jardim when the latter started his coaching career at Camacha (Madeira Island). Barros quickly became his assistant, taking his place at the helm of the team in 2008. 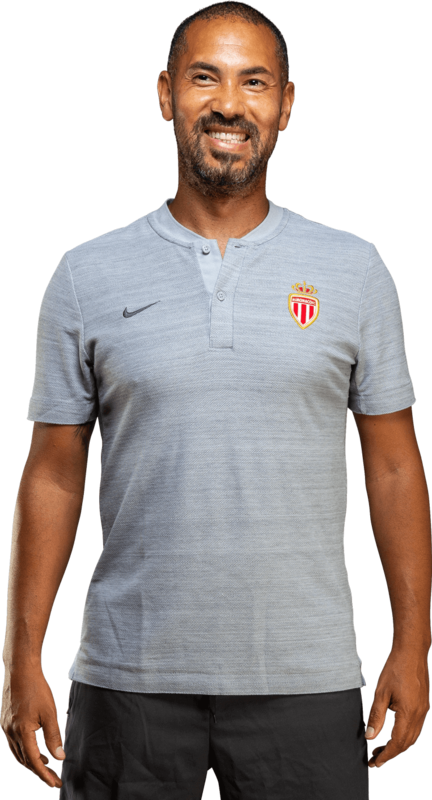 Eight seasons later, in 2016, Jose joined the Monegasque coaching staff to once again become Leonardo Jardim's assistant.